Mary plays Alice Bruton in the season finale of Element Pictures gritty Police soap/drama RED ROCK. Mary’s character features in the dramatic final run of Red Rock currently airing on Virgin Media One. More recently, she played a part in feature film TWICE SHY written and directed by Tom Ryan for A Maroon Limited. Previous screen credits include satirical show THE REPUBLIC OF TELLY (RTÉ), Yumbalina in THIS DREAM SONG with Ishka Films and HOMETOWN’S music video ‘WHERE I BELONG’ directed by Johnny Morgue for Jumper Productions and she appeared as Aibhle in Irish language soap drama ROS NA RÚN on TG4. Recent stage work includes IT FOLDS presented by Brokentalkers and Junk Ensemble on the Peacock stage as part of the Tiger Dublin Fringe Festival – “junk ensemble have guts and ingenuity.” ***** The Irish Times. Other theatre credits include THE PARTY with Ready Fire Aim as part of the Tiger Dublin Fringe Festival 2014, WHELP at smock Alley (Dublin Fringe Festival 2013), JULIUS CAESAR (Journeyman), SPRING AWAKENING (Town Hall, Galway), GLOWSTICK at Project Arts Centre and Máire in Aisling Ghéar’s production of AN TRIAIL at the O’Rielly Theatre. 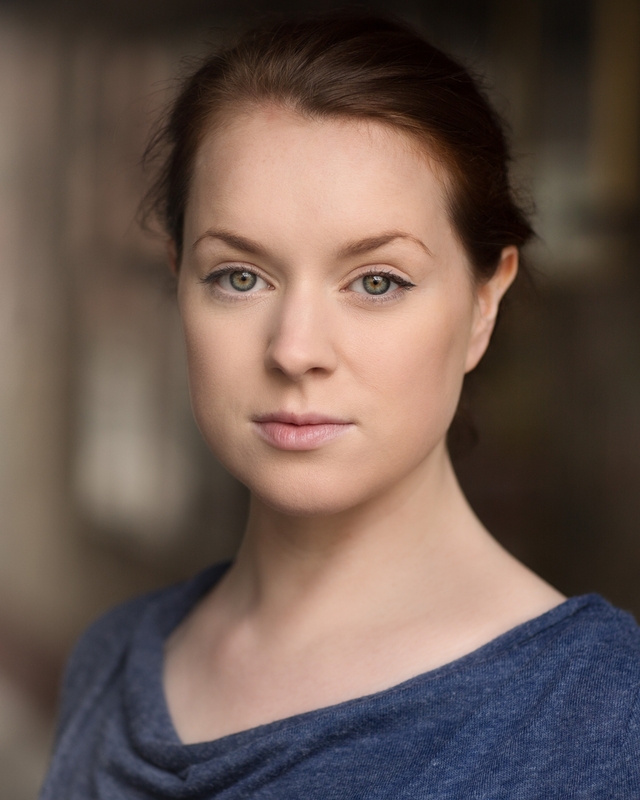 She also played Gráinne in MAKARONIK, a new Irish language play by Dave Duggan for Aisling Ghéar, as part of the Ulster Bank Festival 2014.